How do you cope when a deep or tragic loss leaves you feeling empty, angry, or alone? How do you break free from the cycle of rejection that causes you to feel hopeless? Healing is a journey, and while there are no shortcuts through the process of grief caused by bulling and peer pressure, God promises not to leave you in the valley of despair, doomed to repeat the cycle of rejection over and over. 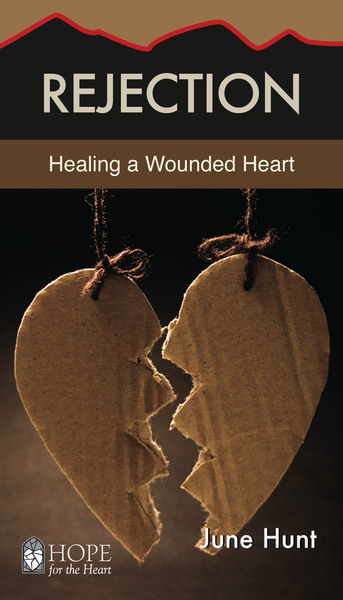 Through this Christian book, learn what the causes of feeling rejected are, like abandonment, adoptions, bullying, peer pressure, childhood sexual abuse, disapproval, divorce, domestic violence, and how to overcome those painful experiences.